I hereby acknowledge and agree to allow Citibank to share my details with any UAE credit bureau and make enquiries about me with any UAE credit bureau at its sole and absolute discretion. I agree to the Terms and Conditions listed below. 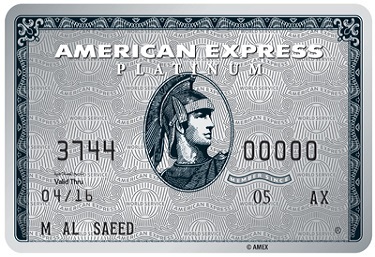 The ultimate card for the frequent traveler! 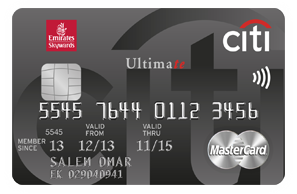 Earn up to 1.25 Skywards Miles on every USD spent on Emirates-Citibank Ultimate Credit Card. Redeem them for Reward flights and upgrades with Emirates, or alternatively for a variety of leisure and lifestyle rewards and exclusive shopping at www.emirateshighstreet.com. 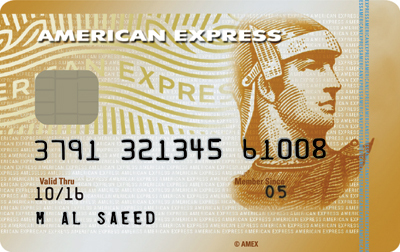 Experience the Emirates-Citibank Ultimate Credit Card like you should, with unique privileges and benefits like 0% interest for 3 months easy installment plan on Emirates tickets at www.emirates.ae, unlimited access to 1000+ airport lounges via Lounge Key for you and a guest, complimentary golf and much more. 0% interest for 3 months easy installment plan on Emirates tickets purchased through www.emirates.ae Legal disclaimer: Citibank Terms & Conditions apply. 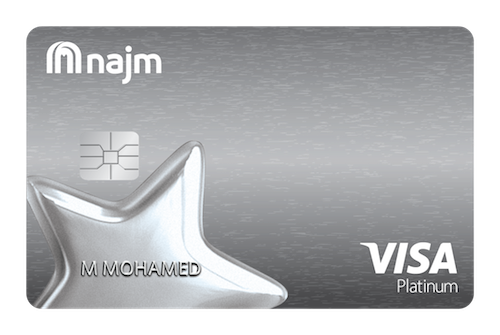 Earn 1.25 Skywards Miles on every USD of foreign currency spent and 1 Skywards Mile for every USD of local currency (AED) spent. Redeem your Skywards Miles for tickets and upgrades with Emirates or from a diverse selection of over 400 products to choose from at www.emirateshighstreet.com. T&Cs Citibank Terms and Conditions apply, are subject to change without prior notice and are available upon request. For the current Terms and Conditions, please visit Citibank website. All offers are made available on a best-effort basis and at the sole discretion of Citibank, N.A. Citibank, N.A. makes no warranties and assumes no liability or responsibility with respect to the products and services provided by partners/other entities. By inquiring about our services, offers or products, you will be authorising our representatives to approach you on your contact details including your telephone/mobile number. The applicant agrees to be bound by Citibank’s General Terms and Conditions available on the Citibank website. The applicant hereby represents and warrants that the information provided herein is true, accurate, and complete and that he/she agrees to remain responsible for and to indemnify Citibank, N.A. from and against any losses, claims and/or liabilities incurred by Citibank NA as a result of having relied on such information. Citibank, N.A. is not required to verify the information provided by the applicant and neither is the bank obliged to provide the applicant with any loans or credit facilities based on the provided information. 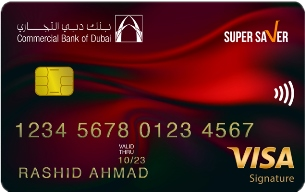 If you spend AED 1,200 at a purchase profit rate of 18.9% (variable) your representative APR will be 18.9% (variable).